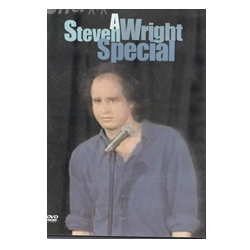 “A Steven Wright Special’. This is the ground-breaking first stand up special Steven performed for HBO. (60 min.) 1985.